Petron Lakbay Alalay has expanded its focus from ensuring a roadworthy vehicle to taking care of the well-being of the motorist and passengers. Now, the Petron Lakbay Alalay program is part of your journey, starting before the trip and extending even after you have returned home from your holiday travels. Very much in keeping with the Filipinos’ prayerful nature, Petron is encouraging everyone to say the Driver’s Prayer every time they get behind the wheel. To ensure that vehicles are roadworthy and properly maintained, participating Petron Car Care Centers and service stations offer free safety checks. If needed, you can then enjoy the convenience of having a preventive maintenance service using Petron’s range of world-class engine oils. Part of the public information materials for Petron Lakbay Alalay are safety reminders through banners like “Seatbelts save lives” and “Helmets on, headlights on” along the major thoroughfares. 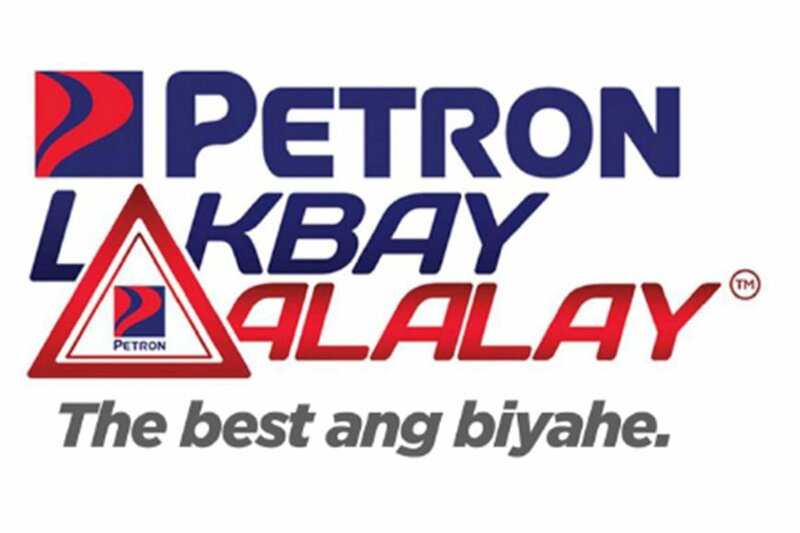 The Petron Lakbay Alalay road safety component—tagged as the Best Biyahe Caravan—will now be going to seven schools, three communities, and 3 malls, in addition to the usual station activations during long holiday weekends. And, whether you’re going off on a road trip or spending staycation time at home, Petron has its Bisita Gasulista campaign to ensure the safety of your family by checking your Petron Gasul LPG tanks for leaks and other dangers. North Luzon: PEC1 NLEX, Marilao Bulacan; Lakshore NLEX, Mexico, Pampanga; Parkville Km 42 Plaridel, Bulacan; and TPLEX Km 134 Northbound, Pura, Tarlac. Visayas: West Diversion Road, Mandurriao, Iloilo City; Cebu North Road, Tabok, Mandaue City, Cebu; and Law-An, Talisay, Cebu. Mindanao: National Highway, Bo. Bulua, Cagayan de Oro City, Misamis Oriental; Bgy. Kauswagan, Cagayan de Oro City, Misamis Oriental; Diversion Road, Buhangin, Davao City; and National Highway, Ulas, Davao City, Davao del Sur. Since it was first launched during the Holy Week of 1986, Petron Lakbay Alalay continues to be driven by the Lakbayanihan spirit of Petron employee-volunteers. This passion to serve has been nurtured for more than 30 years, continuing to promote safety through empowerment. This tradition of volunteerism is being passed on to the next generation of Petron’s rising stars, who will continue to find ways to give Filipino motorists the best ang biyahe experience with Petron.